Did you know that some studies indicate that someone's number of "true friends" has declined from 3 to 2 in the past 25 years? Did you know that other studies indicate there is a link between socially isolated people and heart disease? This week's Explore the Bible study: Faithful, will enable you to outline characteristics of true friendship using the friendship between David and Jonathan, King Saul's son, as the guide. Because of social media and deteriorating cultural norms, the value and understanding of true friendship has become distorted. We need to understand that strong friendships don’t just happen. They require work, sacrifice, and intentionality. Above all, true, godly friendships stand the test of distance, time, and trials, and are built on a mutual commitment to God. Use the following ideas to supplement your session. Hopefully it will help your group determine the principles required in order to be true friends. Build a list of characteristics that describe a true friend based on the passages and your discussion. Note: I have expanded the suggested passages to include additional verses from 1 Samuel 19 and 1 Samuel 20. If you are on Facebook, how many “friends” do you have? Based on your definition, out of all those “friends” how many would you consider true friends? How does that number compare to the number of friends you wrote down on the sheet of paper? Do you believe friendship today is more difficult to describe? Why or why not? What do you suppose Jonathan saw in David that caused him to respond to David as he did? What was Jonathan communicating to David by giving him his robe, military tunic, sword, bow, and belt? Throughout chapters 18-20 you will see the phrase, “loved him as much as he loved himself,” when describing Jonathan’s love for David. What does “loving someone as much as you love yourself” mean? Read, Mathew 22:29. Ask: How does Jonathan’s love for David help us understand this passage better? Read, John 15:9-11. Ask: How did Jesus Christ demonstrate a friendship that “loves others as much as he loved Himself”? Can someone who doesn’t know Christ truly express this kind of friendship? Explain why or why not. How can we express commitment, covenant, and giving to friends today? What can we learn from Saul’s response regarding what a true friend doesn’t possess? (Jealousy and envy). When have you seen friendships broken as one friend becomes more successful than the other? How should Christians respond to the successes of a friend? How have you responded to your “friend's” successes? What does this reveal about your friendship with them? Do you need to ask for forgiveness from God and your friend for how you responded to their successes? Direct: Divide into two groups and each group read 1 Samuel 20. Group #1 - Identify the actions that demonstrate Jonathan's friendship with David. Group #2 – Identify actions that demonstrate David’s friendship with Jonathan. Discuss and list actions on markerboard. David knew he would be the next king, so what does his bowing before Jonathan demonstrate about true friendship? While kissing a friend in that culture was normal, today it can be awkward and misunderstood in our culture. What other ways can we express love for a true friend? How do you think Jonathan felt about being caught between his father and his friend? What did Jonathan remind David of before they parted company? Why? What can we learn regarding this unique friendship? How can we demonstrate this type of friendship today? True friendship is rare. I have had many friends in my life, but finding one that stands the tests of time—that’s hard. Those kind of friends—are hard to find. If you have ever gotten in a bind, had a major failure, or somehow lost your way, then you realized just how rare true friendship really is in our lives. The true friends show up at your doorstep ready to help. To me, the difference in a true friend and those who call themselves friends, but are really just acquaintances, is fairly easily identified. Unconditional love - A true friend loves at all times. Regardless of what you do, what happens, or where life takes you, a true friend loves at all times. On your worst day—when you aren’t even fun to be around—a true friend still takes you to lunch. Unwavering support – True friends are in it for the long haul. Even when you’ve fallen—or he doesn't agree with you completely—a true friend is in your corner. When you call—even when you’re in trouble—they come. True friendships may only be for a season. I have many of those. But if we run into each other again we pick up where we left off. Trust is already established. The relationship is just as strong. True friendships are consistent. Willingness to challenge – Love and support is not ignoring the words you need to hear. A true friendship makes you better. The Bible says “iron sharpens iron.” True friends will correct you if needed. Proverbs 27:5 says, “Better an open rebuke than hidden love.” Friends won’t let you injure yourself or others if they can intervene. They won’t remain silent with what you need to hear—and it will be shared in the deepest of love. Full of grace – True friendships weather the difficulties of relationships, forgiving when needed, and loving each other even when it hurts. A true friendship isn’t one-sided. Both friends are willing to lay down their lives for the other. Grace is freely and generously given. I have a number of friendships I would consider true friendships. Of course, Cheryl and my boys make the list, but there are others. We’ve been through life together. I can’t imagine my life without them. How serious do you take Christian friendships? Do you approach friendship as a covenant commitment determined to bless the other person? Review your list of people you consider to be true friends. What characteristics we discovered today do they demonstrate to you? Consider thanking them for being true friends. Think of people who consider you their true friend (it is probably but not necessarily the same people on the previous list). What characteristics do you demonstrate toward them that communicate to them that you are a true friend? Are there characteristics listed that you need to develop in order to strengthen your relationships with those you consider to be true friends? God uses faithful and courageous servants to deliver His people. This is the TARGET for this week's Explore the Bible Study: Delivered. In this case the person God used was David, but He can use you too! Here are some ideas to help your group understand how they can demonstrate heroic faith. Direct (As adults enter): Write on the markerboard the name of someone you consider to be a hero. Discuss (once most adults have gathered): Why would you say this person is a hero? How would you define a hero? 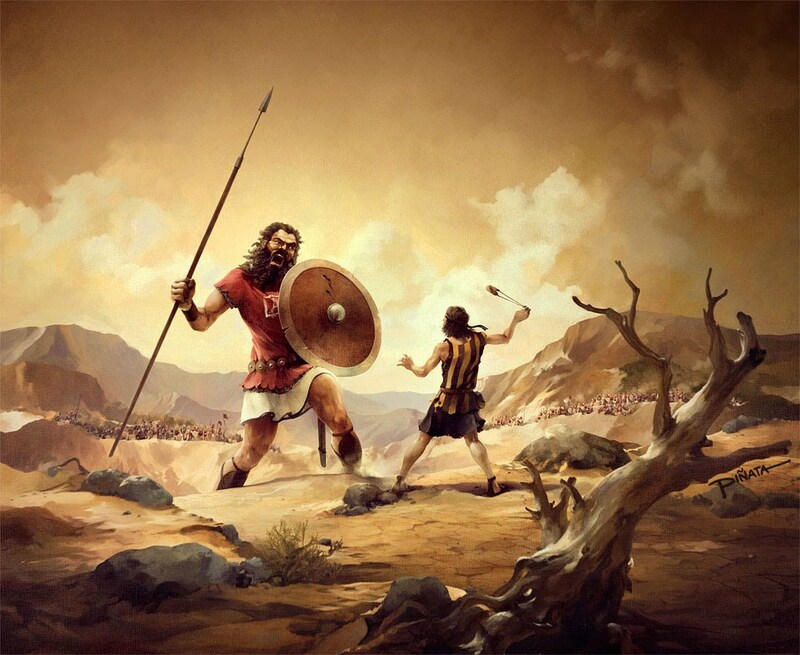 Transition: As we look at David’s faith and his acts of heroism we should evaluate whether we are more like Saul, the soldiers, or David when it comes to facing the “giants” in our lives. We should ask ourselves if we are the “hero” God expects us to be so that others might be encouraged to embrace faith in Christ or to continue holding fast to their faith. We have all been anointed to stand before the Goliath's of today and to remind others that the battle is the Lords! What were the marks of godly confidence that David exhibited? He offered encouragement to others (v.32) – How can we offer encouragement to others when their faith is challenged? David volunteered to deal with Goliath personally even though he didn’t seem qualified to do so (v.32) – Have you ever stepped up to help other believers or the church in an area that is out of your area of expertise or level of comfort? Why or why not? Have you ever made the statement, “I’m not qualified to help” or “That’s not my gift”? Are heros made from those who only do what they think they can do? David responded with confidence based on God’s past work in his life (vv33-37). He didn’t get defensive with Saul. – How do you respond when someone says you can’t do something for the Lord? Do you get defensive or do you look back at your past and use that as a testimony about how God could use you in the future? To whom did David give credit for his strength to defeat the lion and the bear? Guide: In verses 38-40 we see David being asked to perform a task with someone else’s armor. He knew that this wasn’t the right fit for what God was guiding him to do. He had to use the skills and experiences with which God had already equipped him. What can we learn about David’s expertise with a sling shot from these verses? (He chose specific stones). What if David had seen his sling shot expertise as something that could only be used when shepherding? Do you limit God by assuming that the skills and experiences you have been given are only for certain settings? What can you learn from David? Activity Option: Make a list of past difficulties you have faced and ways God delivered you. How can God’s work in your past give you strength to face future challenges? What skills or abilities did God give you through past challenges that could be used now? How has this changed your perspective on serving God now? Are you resolved to rely on God no matter the difficulties that may arise? Are you like the Israelite army who faced difficulties and quit relying on God? How can the voices of those who come against us sound today? Do they yell insults at us similar to those of Goliath? How do you respond to those voices of opposition and ridicule? What principles can we draw out of David’s response? How can we apply David’s response to the challenges we face today? David did not rely on weapons and human strength. He didn’t go weaponless or without some kind of experience, but that didn’t determine his level of faith. David only wanted God to be honored. David did not enter the battle to prove that he was a mighty warrior and to gain fame. He not only gave glory to God; he also set an example of faith and action for every man in the army. David acknowledged that only God could determine the outcome – The battle is the Lord’s. This is not a claim that those who are on the Lord’s side always win, although David was sure he would win this time. Rather, it asserts that, win or lose, the believer can always go into conflict knowing that all things are in God’s hands. Emphasize: This was the same army that stood on the sidelines previously and trembled at the sound of Goliath’s voice. The Israelites were afraid and defeated because they forgot who they were and who God was, but one man changed their perspective by showing, through his obedience and faith, who was really in control. Challenge: The confidence in God that you display during difficult times will be an inspiration to all those around you. God is the One who can give you that confidence! Will you become that man or woman who will demonstrate to those around you that, the battle is the Lord’s. Make a list of difficulties you are facing today that rob you of your confidence in God and replace it with fear. Write down observations from David’s faith that could help you overcome your fears and demonstrate a life of heroic faith. TARGET: The point of the text. We should seek God's direction when choosing leaders. Discuss (Once group arrives): Which of these characteristics are most important when choosing a leader? Which are least important? How many focus on the external? What internal characteristics should be included? Does the position determine the characteristics that should be included? Which of these will people overlook in order to get the leader they like? Would you consider God’s directions to take a cow to sacrifice an act of deception or protection for Samuel? Why or why not? How many sons did Samuel examine? Why didn’t God just tell Samuel to anoint David? Explain: Remember, God said earlier, “man does not see what the Lord sees . . . the Lord sees the heart.” God knew David’s heart – See Acts 13:22. Based upon this passage, what is the Holy Spirit's role in developing strong leaders? 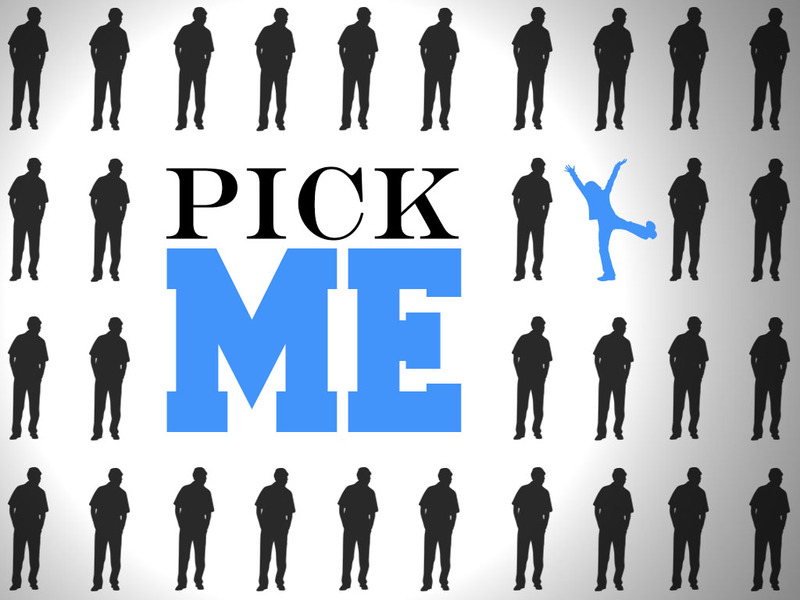 Situation #1 – A church is considering two men for the job of pastor. Each comes with good recommendations and with support from the search committee. They both preach to the congregation, and both have good content and good delivery. One is tall, athletic looking, and strikingly handsome, but the other is physically unimpressive. Which one is likely to get the call? How might someone justify voting for the more handsome candidate based on the passage we studied and the Exodus and Titus passages what additional criteria should be considered? Situation #2 – This presidential election there will most likely be two main presidential candidates from which to choose. Can we apply anything we learned today to this election? Since this position is a civic position and not a pastor position, would Exodus 18:21 be a better passage from which to draw our criteria? Does God already know who will be selected? 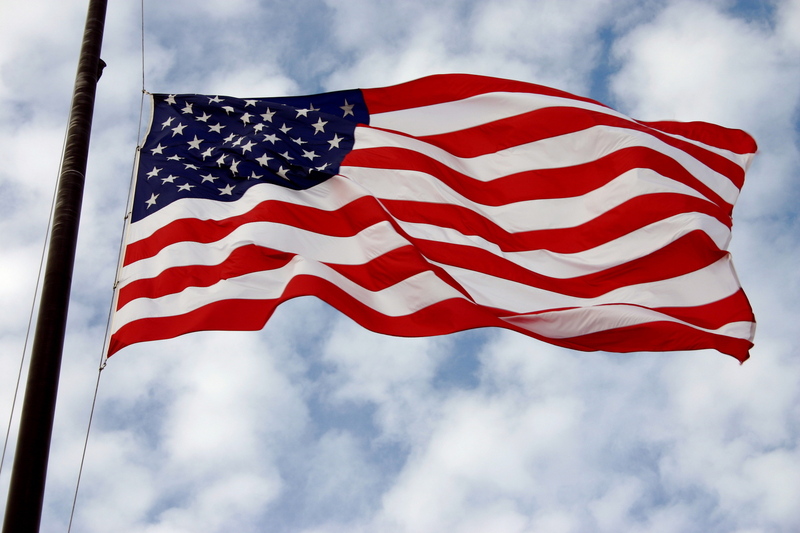 (Yes) What is God trying to teach His church through this presidential election cycle? Challenge: We all need to be praying for wisdom as we consider this year's presidential primary. We should pray about our choice when voting. But we should always remember that our leader, as Christians, is Jesus Christ, and He is in control regardless of the outcome! Personal Reflection: Consider if you spend more time focusing on your external characteristics instead of focusing on your heart. Take some time this week and consider if your heart qualities are what they need to be. Focus on developing your heart for God instead of focusing on your external qualities. Consider if the Holy Spirit is controlling your life or if you are trying to lead without His power. Arrogant is defined by the Webster-Merriam Dictionary as "an attitude of superiority manifested in an overbearing manner or in presumptuous claims or assumptions." It is the fulfillment of someone who is consumed with self centered pride that is the result of a disobedient and unteachable heart. This week's Explore the Bible Study: Arrogant, is a great study for the current climate in which we are living in the United States. Arrogance and pride are destroying our country because we don't understand the origin or the results of them. We are unwilling to look at the root cause. Samuel points out to King Saul today the root of pride and the results. I pray we will all learn from this vital conversation between Samuel and King Saul. NOTE: There is not a downloadable teaching plan this week and I have again changed the title of this weeks session. 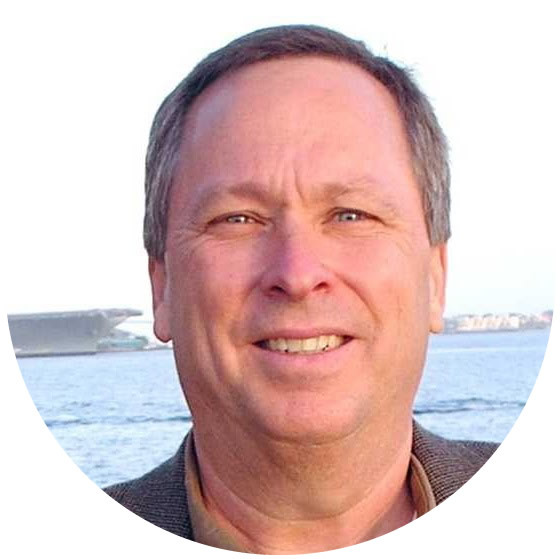 I hope the following commentary links, video suggestion, and discussion questions will help you present the very important session. Notice also that I have adjusted the title of the session again as well. How does arrogance cause us to justify our actions? How does arrogance cause us to overlook others' actions? How does arrogance cause us to make decisions without ever seeking God’s advice? 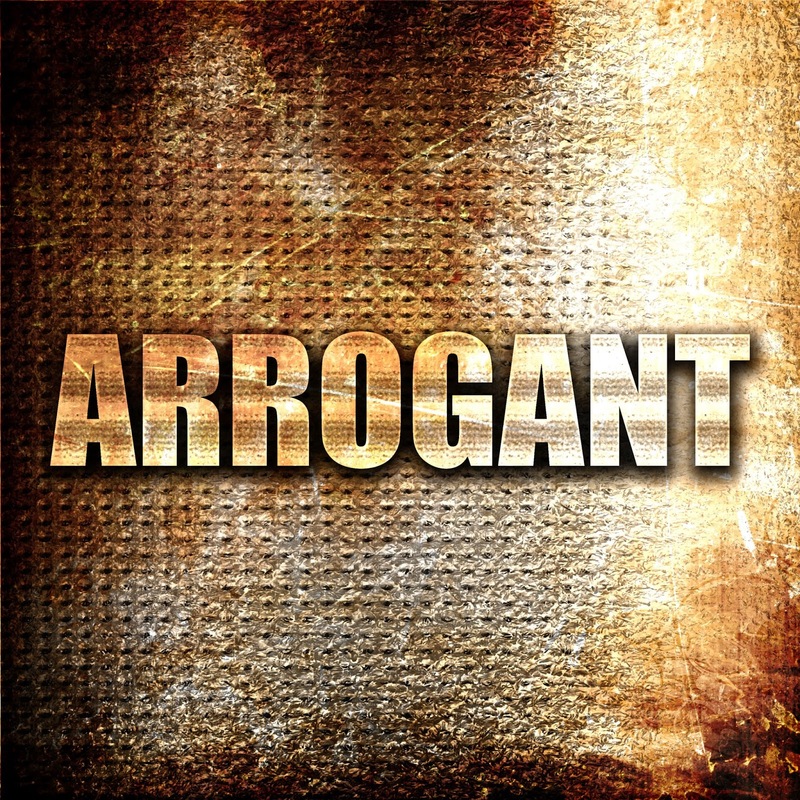 How does arrogance cause us to desire to seek praise that should be directed toward God? How does arrogance lead to disobedience? How does arrogance lead us to lie? How does arrogance lead us to manipulate others? How does arrogance lead us to justify “small sins” as appropriate? How does arrogance keep us from taking responsibility for our sins? Is there a difference between arrogance and pride? Identify the compromises made by Saul. How were these expressions of arrogance? How is partial obedience an expression of arrogance? What would have been the harm in keeping the best animals and preserving the life of Agag? How did Saul respond when confronted with his sin? Did he display humility or arrogance? Did he ever “come clean” regarding his sin? How would you rate the way Samuel approached Saul and his sin? What could you learn from Samuel regarding talking to someone about their sin? Why did God desire Saul’s obedience over his sacrifice? What were Saul’s motives for the sacrifice? Do you think he really intended to make a sacrifice with the animals before getting called out for his sin? Why does God desire our obedience over sacrifice? 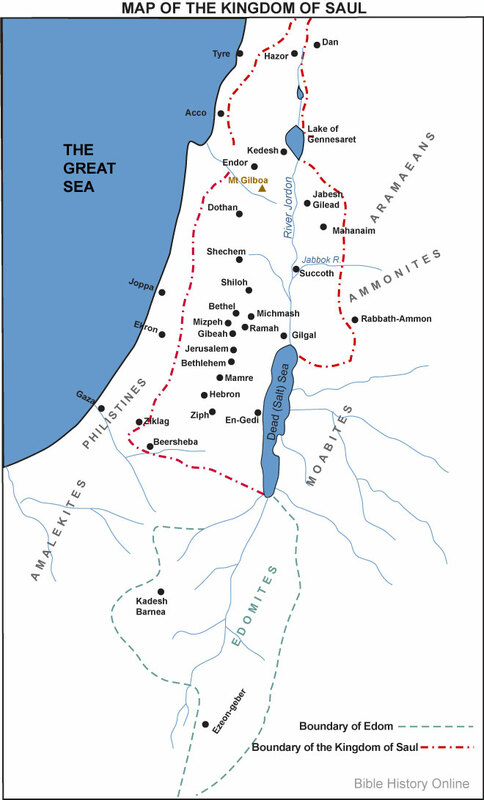 From a secular standpoint Saul was ideally equipped to be king; he was regal in appearance, had a demonstrated capacity to protect Israel’s material interests by devising and executing successful military strategies, and enjoyed popular support. However, Saul and his kingship were fatally flawed and doomed to failure. The reason for Saul's failure was multi-faceted: (1) The king was a spiritual rebel against the Lord’s word; (2) Saul rejected the divine word which was expressed through active disobedience, and supplemented the divine word with additional authoritative instruction. Saul established a pattern of disobedience and poor judgment from which he would not deviate. As a result, his dynasty would cease upon his death. Enjoy this week's study with your group! As we celebrate the birth of our country while facing what could be tumultuous times, we might want to check out George Washington's 110 Rules of Civility. We might even learn something about the discipline required to live a life that is ordered by rules, especially those we should be learning from God's Word. According to an article from Nashville Public Radio (NPR) entitled, George Washington's Rules of Civility, George was a young schoolboy in Virginia when he copied out by hand a list of 110 "Rules of civility & decent Behavior in Company and Conversation." They were originally thought to have been written by French Jesuit priests n the 16th-century. He not only wrote out each one but committed them to memory. The rules addressed etiquette, moral issues, and character. Here is just a taste of the rules he learned. You might find some a little humorous! Rule #1 - Every action done in company ought to be with some sign of respect to those that are present. Rule #6 - Sleep not when others speak, sit not when others stand, speak not when you should hold your peace, walk not on when others stop. Rule #10 - When you sit down, keep your feet firm and even, without putting one on the other or crossing them. Rule #11 - Shift not yourself in the sight of others nor gnaw your nails. Rule #22 - Show not yourself glad at the misfortune of another, though he were your enemy. Rule #30 - In walking, the highest place in most countries seems to be on the right hand, therefore, place yourself on the left of him whom you desire to honor, but if three walk together, the mid place is the most honorable; the wall is usually given to the most worthy if two walk together. Rule #40 - Strive not with your superiors in argument, but always submit your judgement to others with modesty. Rule #56 - Associate yourself with men of good quality, if you esteem your own reputation; for it is better to be alone than in bad company. Rule #71 - Gaze not on the marks or blemishes of others and ask not how they came. Rule #73 - Think before you speak; pronounce not imperfectly nor bring out your words too hastily, but orderly & distinctly. Rule #91 - Make no show of taking great delight in your victuals; feed not with greediness; cut your bread with a knife; lean not on the table; neither find fault with what you eat. Rule #108 - When you speak of God or his attributes, let it be seriously & with reverence. Honor & obey your natural parents although they be poor. Rule #109 - Let your recreations be manful not sinful. Rule #110 - Labor to keep alive in your breast that little celestial fire called conscience. Check out the complete list. We might all do well to memorize them too.